Remember Holland can be just one of the stops on a multi destination tour! 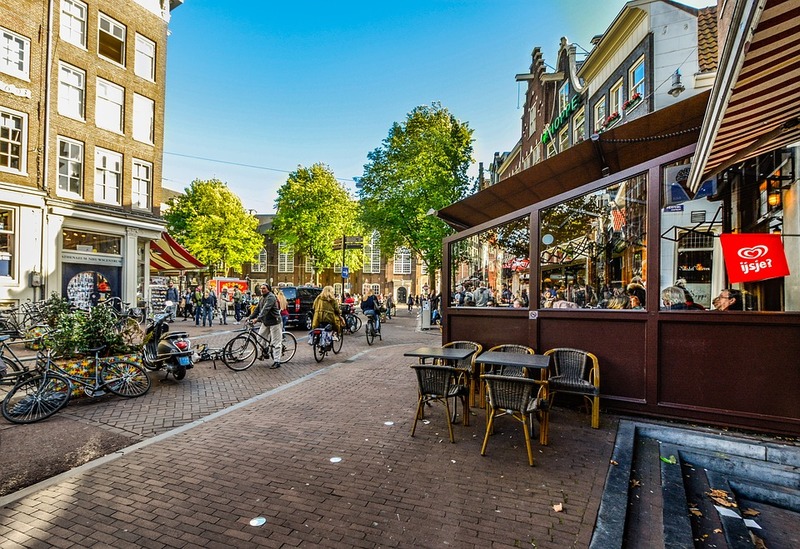 Experience the beauty, fun, and history of Amsterdam, The Hague, Rottendam, and Delft! Learn how to make stroopwafels! A Zag favorite! Take a team canal cruise or stand-up paddleboard tour of the canals in Amsterdam! Opportunity to collaborate and be instructed by some of the world's most respected coaches and players. Opportunity to watch Premier League Hockey matches.